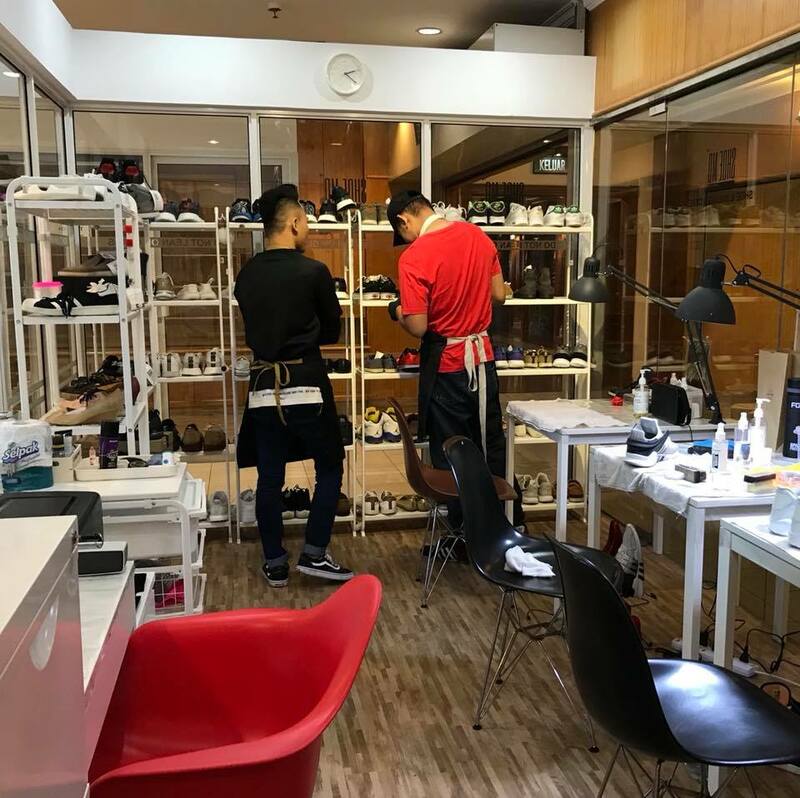 Shoe Mo Brunei is officially open from Aug 01! We’re so excited that Shoe Mo is now officially a regional name. We’re still in the set up phase but already got more than 100 pairs in the first 2 weeks! Definitely overwhelmed with the support from local Bruneians! Racks are filling up with shoes real fast! 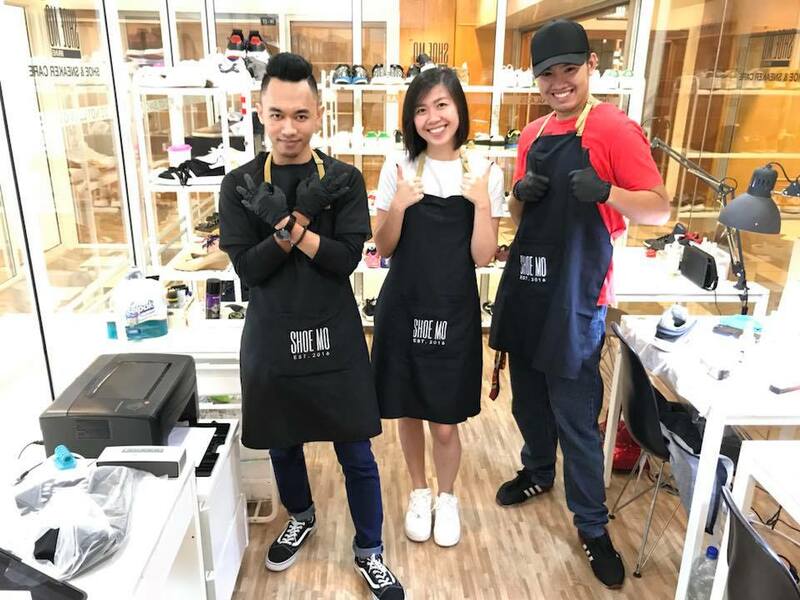 Check out Shoe Mo Brunei Service Menu here. BIZ HOURS: Mon-Sun: 8am – 10pm. Closed on Mondays.